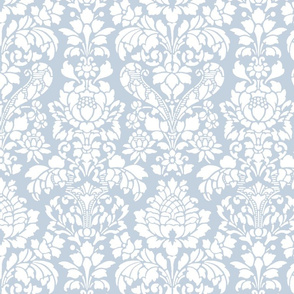 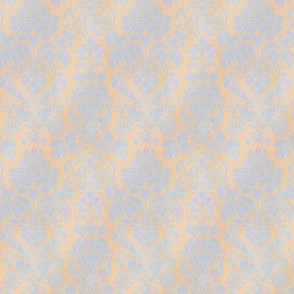 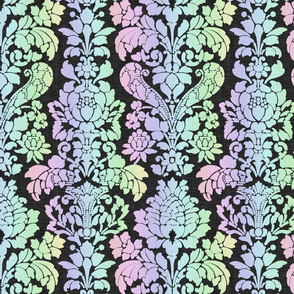 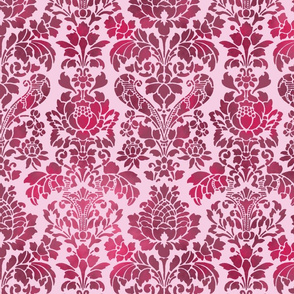 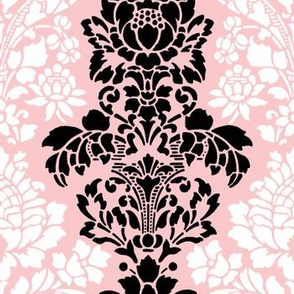 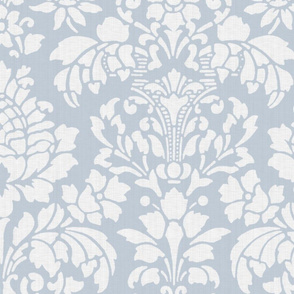 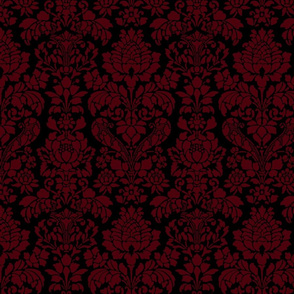 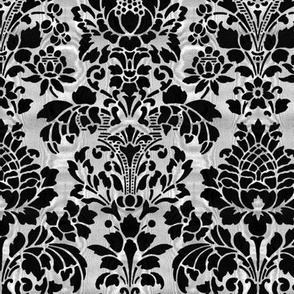 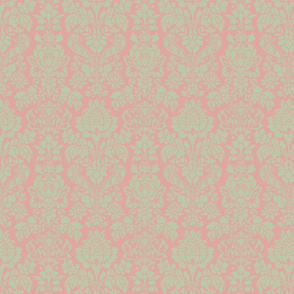 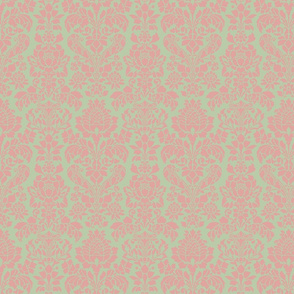 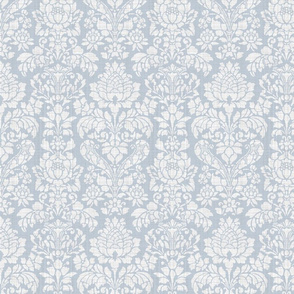 Revived from an antique stencil design, this is an elegant, Victorian floral damask. 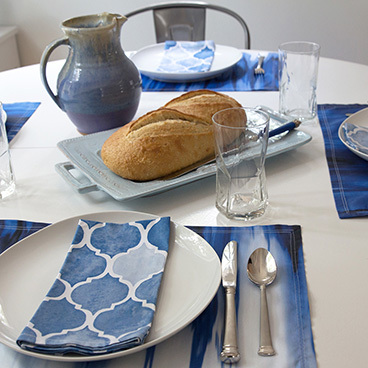 See Peacoquette.com for customization information. 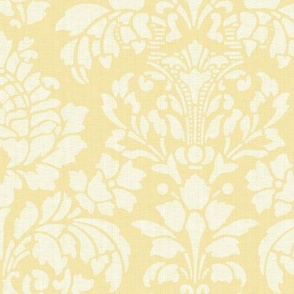 Any color combination, scale or texture can be achieved!